Uploaded by TWsnowFILMS. Aaron Biittner holds it down in the streets and the backcountry for his full part from ‘Nothing To Prove’ the new movie from Celtek. Season 4, Episode 6. Uploaded by Park City Mountain Resort. Check out Sage Kotsenburg, Tor Lundstrom, Ben Bilodeau, Aaron Biittner, Brendan Gerard, Broc Waring and Harrison Gordon sessioning the park, pipe and King’s Crown. Season 2, Episode 4. Uploaded by TWsnowFILMS. The Finnish trio Eero Ettala, Heikki Sorsa and Lauri Heiskari meet up with Aaron Biittner and go on a good ol’ American road trip. 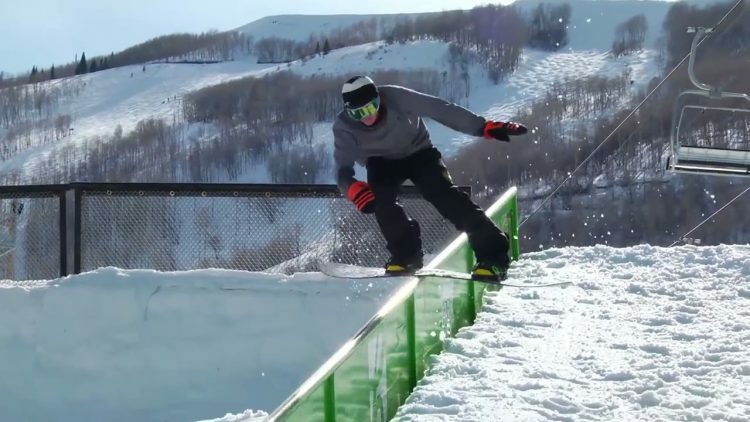 They head to the resorts sessioning Bear Mountain, Northstar and Park City, Utah. Season 2013, Episode 6. Uploaded by transworld. It’s sunny and warm at Park City Mountain Resort right now and the parks are in the best shape that they’ve been in all season. Don’t believe us? Well watch Chris Beresford, Sean Black, Shane Wright, Alex Sherman, Cody Rosenthal, Broc Waring, Griffin Seibert and more. Season 2, Episode 4. Uploaded by DCshoesFILM. DC Snow has launched the second season of This Is Snowboarding, featuring Devun Walsh, Iikka Backstrom, Lauri Heiskari and Aaron Biittner with highlights from the 2011 season. Aaron’s video is the 4th in the series for 2011/2012.